Olympic gold medalist, Shannon Miller, is a former artistic gymnast and is one of the most decorated gymnasts in U.S. history. Miller is considered one of the greatest gymnasts the United States has ever produced. 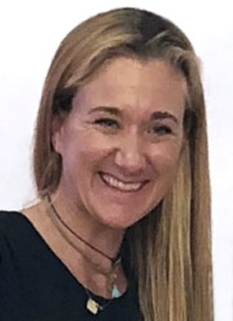 Miller was the 1993 and 1994 World All-Around Champion, the 1996 Olympics balance beam gold medalist, the 1995 Pan Am Games all-around champion and a member of the gold medal-winning Magnificent 7 team at the Atlanta Olympics. 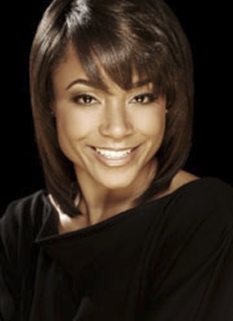 The winner of a combined total of 16 World Championships and Olympic medals between 1991 and 1996, Miller ranks as the most decorated gymnast, male or female, in U.S. history. 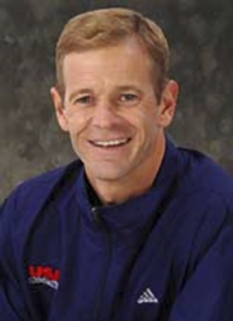 Miller was also the most successful American athlete at the 1992 Barcelona Games, winning 5 medals. 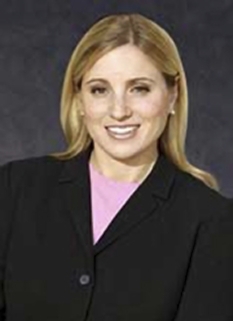 DISCLAIMER: PFP Sports Talent Agency does not claim to represent itself as the exclusive agent for Shannon Miller. PFP Sports Talent Agency is a booking agency that represents organizations seeking to hire pro athletes and sports personalities such as Shannon Miller for speaking engagements, personal appearances, product endorsements and corporate entertainment. Fees on this website are estimates and are intended only as a guideline. Exact fees are determined by a number of factors, including the location of event, the talent’s schedule, requested duties and supply and demand. PFP Sports Talent Agency makes no guarantees to the accuracy of information found on this website and does not warrant that any information or representations contained on this website will be accurate or free from errors. We are often asked how can I find out who is Shannon Miller's agent? 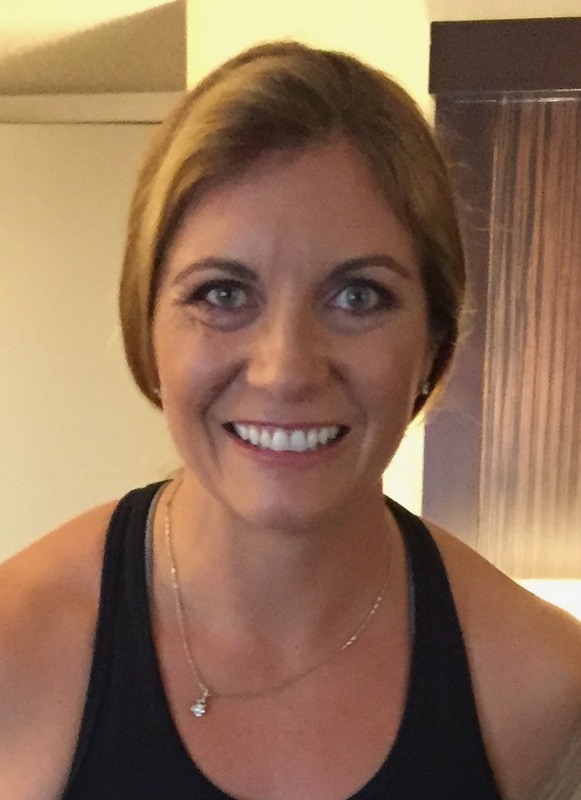 To find Shannon Miller appearance fees and booking agent details, you can contact the agent, representative or manager through PFP Sports Talent Agency for speaking fee costs and availability. PFP Sports Talent Agency can help your company choose the ideal sports personality for your next marketing campaign. To hire Shannon Miller for an appearance, speaking event or endorsement, contact Shannon Miller's booking agent for more information.